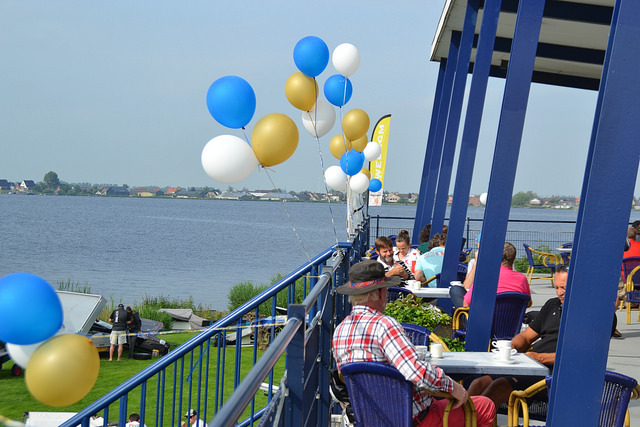 Great to see eight RS Aeros out at Holland at the first RS Aero gathering at the Braassemermeer Summer Regatta. 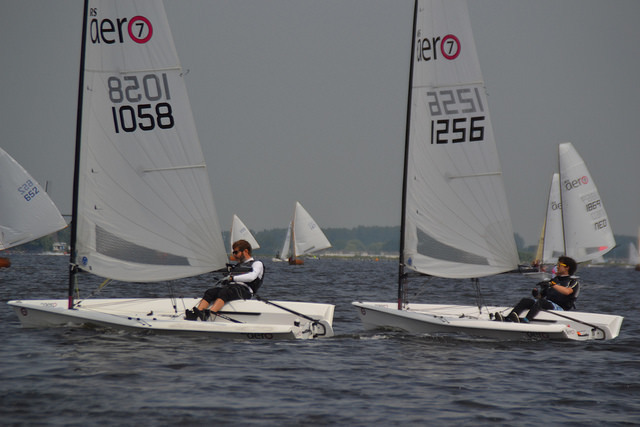 Floris Stapel took the win by 1 point from Martijn Jessurun. 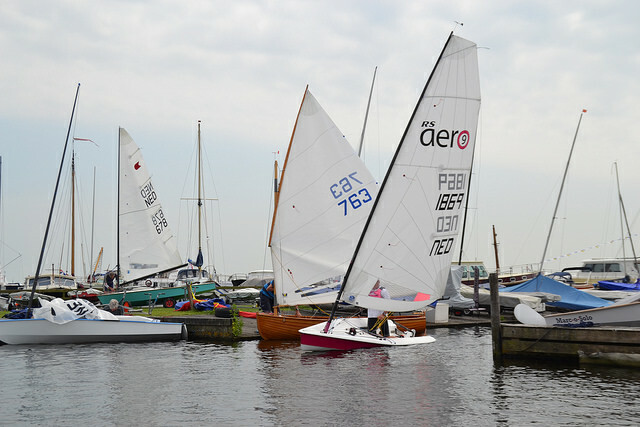 Gerard and Maarten had RS Aero 9 rigs and the rest were on RS Aero 7s, all racing together on PY. 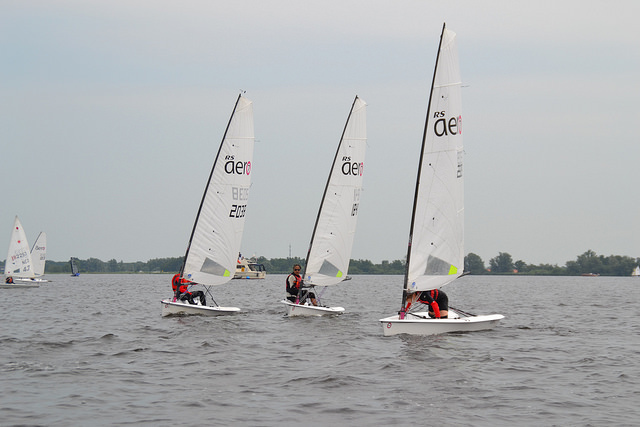 Two Lasers were welcomed into the RS Aero fleet at Braassemermeer as they did not have their own fleet!